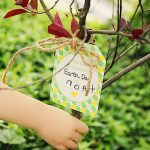 A keepsake to remember the wonderful day your kids planted their first tree! 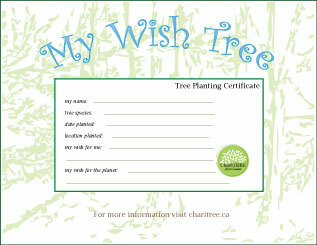 Print these out on 100% post consumer recycled paper or card stock and let kids fill out their tree planting certificates after planting their tree. 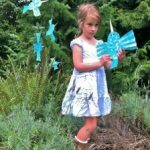 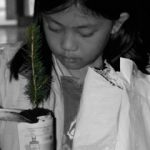 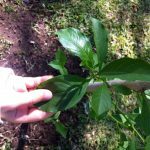 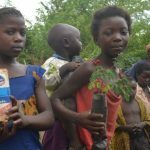 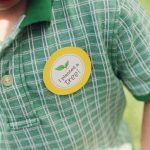 Any Tree Anywhere: These are free printables so kids anywhere around the world can plant a tree and use these – the trees don’t have to come from The ChariTREE Foundation – our philosophy is the more children that get a chance to plant a tree of their own the better. 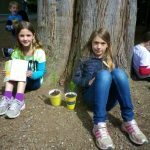 Happy Tree Planting! 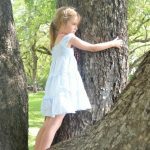 Free Chickabug Printable Tree tags and more for kids. 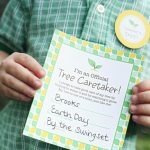 To celebrate Earth Day, here’s a fun free printable that will get your kids even more excited to plant a tree!